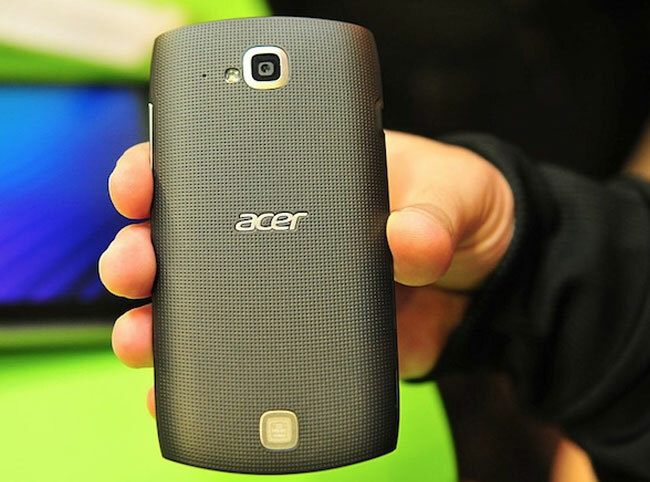 It has been revealed by The China Post, that the Vice President of Acer’s Business Division in Taiwan Peter Shieh, has announced to the press that Acer is planning to launch a new Intel powered smartphone before the end of 2012. However don’t get too excited by the possibility of the new Acer Intel smartphone being available to purchase before the end of the year. As it took a Acer nearly 8 months after announcing their S500 smartphone earlier this year, for Acer to start shipping them to stores. During the next few years you can expect to see a huge influx of Intel powered smartphones, as Intel has been eager to enter the mobile processor market in a big way for a number of years, and provide Samsung and Qualcomm with real competition. Unfortunately no information on pricing or worldwide availability has been released as yet by Acer regards the new Acer Intel smartphone, but as soon as information comes to light we will keep you updated as always.